The title says it all. Here’s four minutes of OJ Wheels’ favorite videos from 2017 featuring: Ben Raybourn, Eric Winkowski, Willis Kimbel, Brian Delatore, Al Davis, John Gardner, Nick Boserio and many others. Definitely juiced! 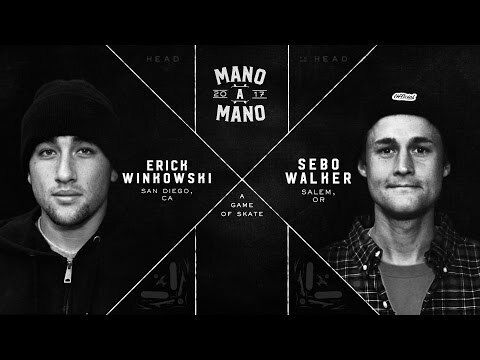 It came down to the brute retro 80s inversion power of Eric Winkowski versus the tech gnar of Sebo Walker in this Final round of Mano A Mano this year. Have a look and see who wins it in this showdown for 2017. 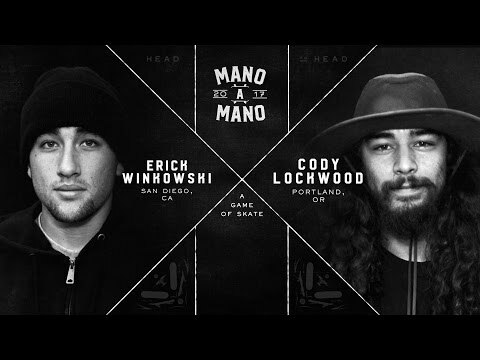 It’s come down to the Final Four in Woodward Camps’ Mano A Mano 2017 mini ramp competition. 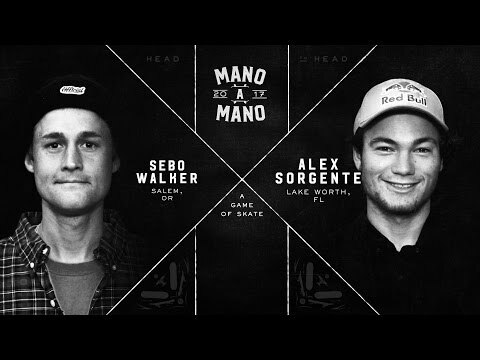 Kick back and watch as Eric Winkowski goes up against Cody Lockwood and Sebo Walker battles Alex Sorgente. Who moves forward to the Finals?